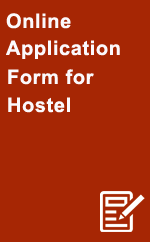 * Use Your Online Admission Process Application (OAP) Number as a Application Number for Hostel Addmission. Copyright © 2015 Sant Gadge Baba Amravati University. All Rights Reserved.